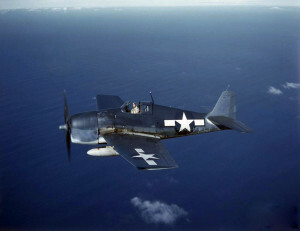 On the afternoon of June 28, 1943, Ensign Sven Rolfsen, Jr., was piloting an F6F-3 Hellcat, (Bu. No. 80908), at 30,000 feet over Narragansett Bay when the engine suddenly lost all power. He put the plane into a glide and tried to restart the engine, but without success. 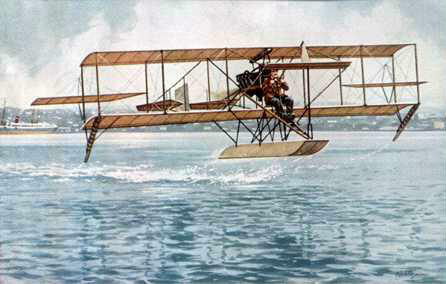 He was forced to make an emergency water landing on Narragansett Bay in an area just off shore from the Quonset Point Naval Air Station. Rolfsen was able to climb out of the plane before it sank. He was not injured. On May 2, 1944, a TBM Avenger was taking off from Quonset Point Naval Air Station when a wing folded and the plane crashed into Narragansett Bay off the end of Runway 19. The Avenger generally carried three men, and there was at least one casualty. Lieut. (Jg. )William Hinson Gallagher, 22, of Charlotte, North Carolina, was killed. He’s buried in Elmwood Cemetery in Charlotte, in plot DX-121. It is unknown at the time of this posting if there were other fatalities or injuries involved with this accident. Rhode Island Department Of health Death Records.